We use the latest technology to monitor your premises, protecting it from all forms of threats. Our Monitoring Centre also has its own electricity generator which can run indefinitely in case of a power outage, while an uninterruptible power supply (UPS) system ensures a constant supply of power to monitoring and camera equipment on location. 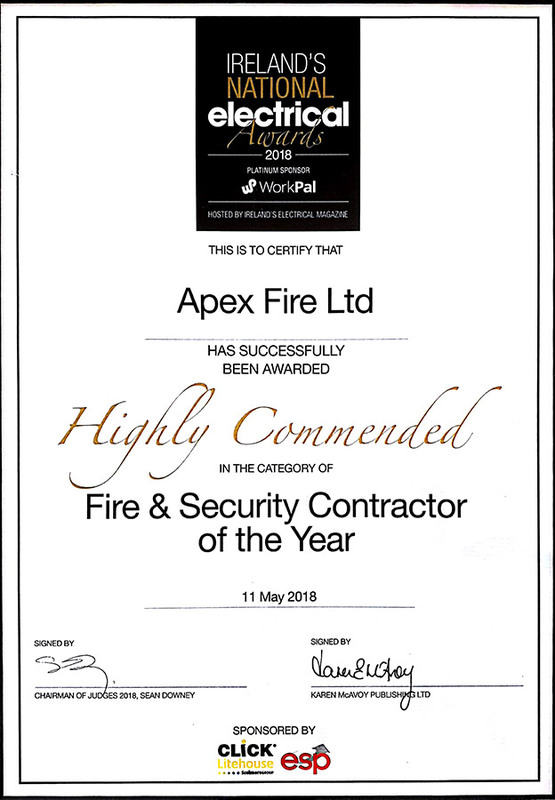 Our highly-trained monitoring operatives will ensure that your business premises is protected from all forms of risks and will contact the relevant people in the event of a fire or break-in. All our monitoring staff are fully trained and waiting to assist 365 days a year. providing you with additional security and peace of mind as it ensures immediate action if an alarm is activated. If required, our experienced controllers can stay in contact with the keyholder and keep them updated as to the feedback from the Gardai or Fire Brigade after they have investigated the problem. 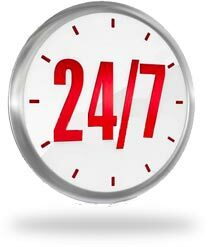 In addition to providing 24-Hour Monitoring, we also supply and install CCTV, Intruder Alarms, Fire Alarms, and Smoke Alarms. To speak to one of our dedicated and professional experts about your Monitoring requirements simply contact us or call our friendly team at 1850 929829.